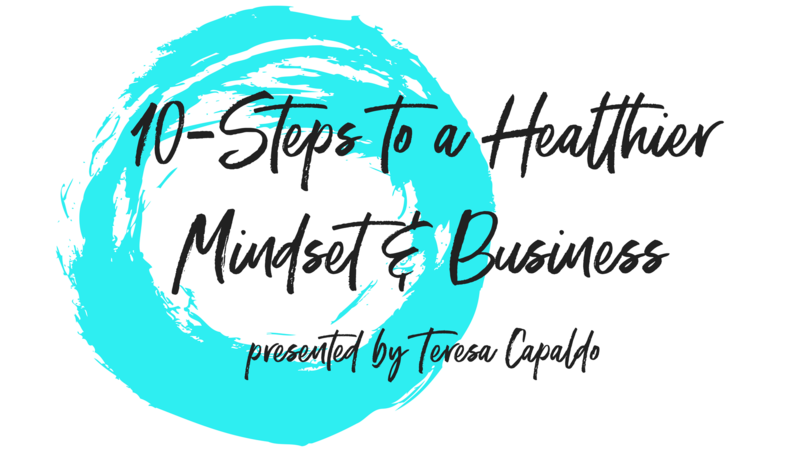 FREE WORKBOOK: 10-STEPS FOR A HEALTHIER MINDSET & BUSINESS! Your business and life is a reflection of how you feel about yourself. So, if you've been feeling stuck and you're not sure where to begin or you're ready to add some harmony to your daily self-care routine, START HERE! When you're running any business but especially if you're a solo-operator, the 'right' mindset is essential to overcome the inevitable challenges that most digital marketers and solo- entrepreneurs face. 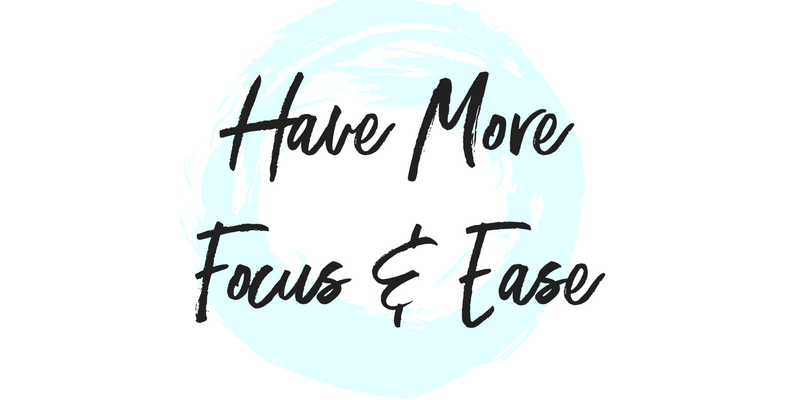 Stop struggling with overwhelm, distractions and analysis paralysis. 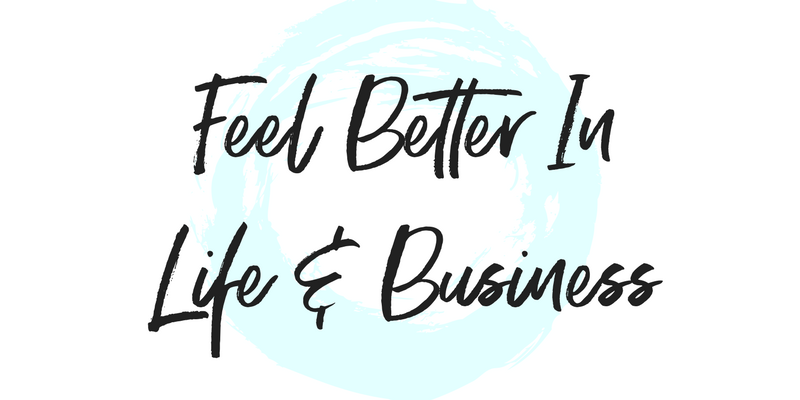 My intention with this guide was to help you make steady progress in your business from a place of Positivity and Confidence. Grab your free eBook today and follow the simple steps outlined to shift your mindset, feel good in your life and reflect that in your business. The steps in this guide are easy to practice with big impact so you can feel more grounded in daily life and your business. 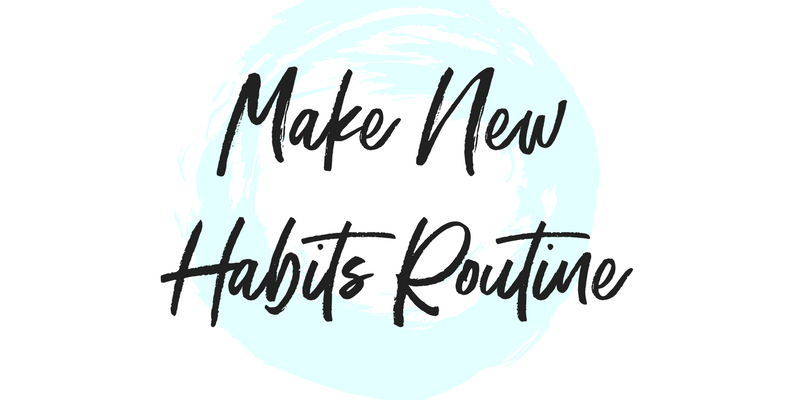 In this guide, we show you how to create new habits for a positive mindset and step out of your comfort zone with inspired actions in your business. It's been proven, maintaining a Healthy Mindset directly impacts daily life, work and our health. Grab your copy & get started!